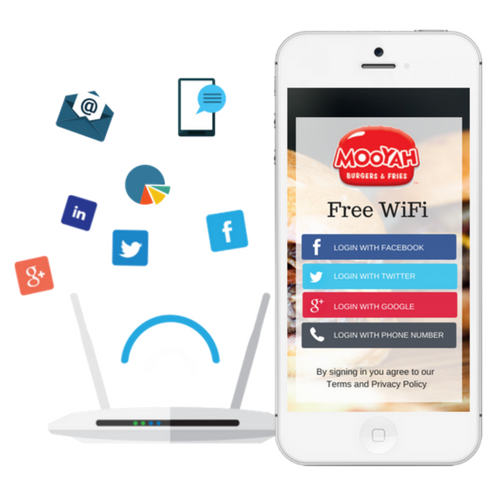 Make money turning business's WiFi Hotspots into powerful marketing systems. 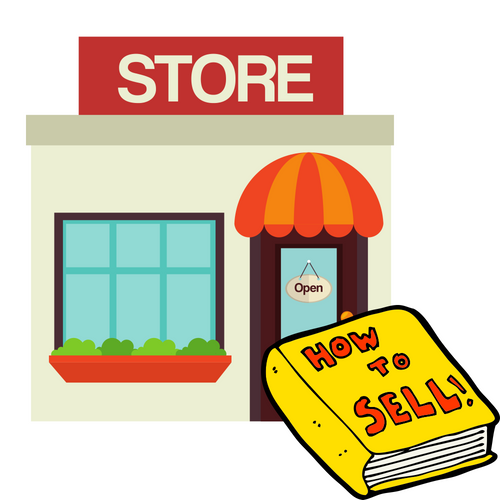 RESELLER GUIDE & PRICING - Start Your White Label Social WiFi Marketing Business. 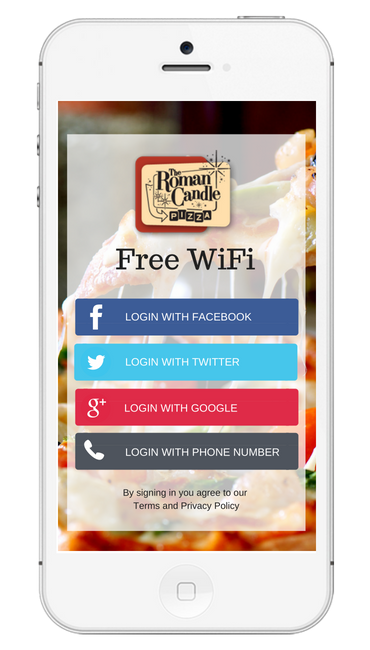 Our Social WiFi Marketing opportunity is a complete Business-In-A-Box. We provide everything you will need to launch and run a successful business. 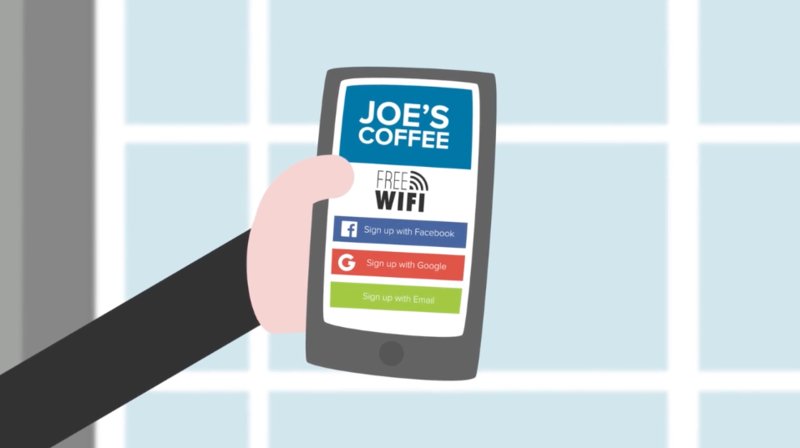 We are there for you every step of the way to help you grow a successful Social WiFi business. We have already created sales and marketing material that you can brand with your own business to market your business. 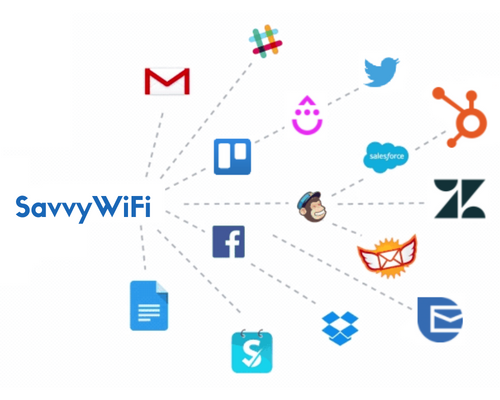 With Social Powered WiFi, gathering customer data and marketing has never been easier . 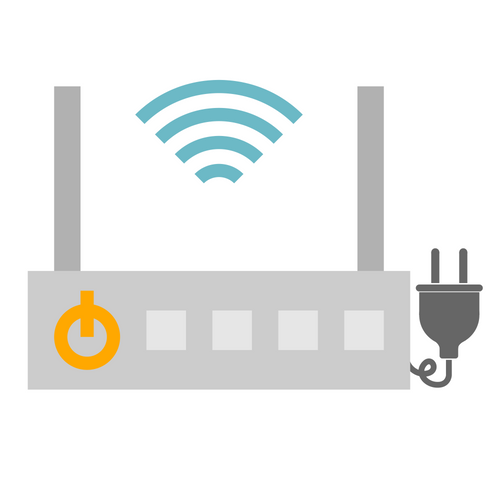 Start Your Social WiFi Business!